Having a baby can be a very exciting time but it can also be a time of uncertainty and worry because you are facing a world that is unknown and new to you. I remember when I had my first baby, I had so many mixed emotions and I wanted to do the very best. Having a list of resources that I could turn to if I had any questions was very helpful for me and I hope you will find this list helpful for you. These are only some of the great resources available to new parents. Breastfeeding clinics which provide individual support by health care professionals. Breastfeeding support groups to discuss breastfeeding with professionals and peers. Breastfeeding website with excellent resources including videos that you can access to support breastfeeding success. 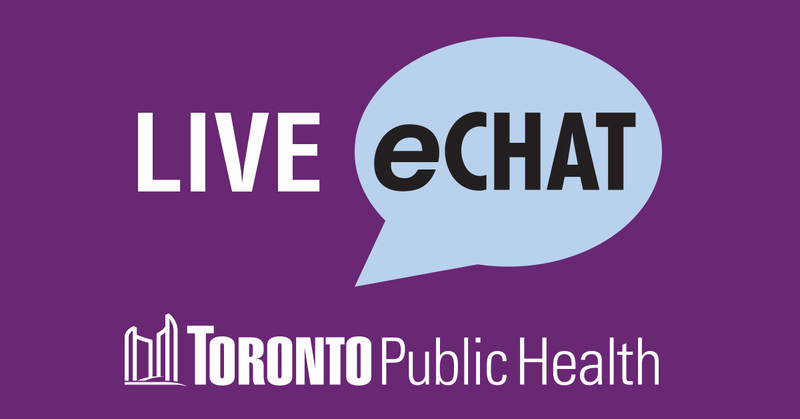 Breastfeeding counselling by a Public Health Nurse by calling (416) 338-7600 Monday to Friday from 8:30am to 4:30pm or through eChat, available Monday to Friday from 8:30am to 4:00pm. Information about Baby’s First Year, Healthy Child Development and Supporting Your Child’s Development. Free home-visiting program called Healthy Babies Healthy Children to support you with developing a positive relationship with your baby and giving your baby the best start in life. Parenting Programs you attend to get information about parenting and to meet with other new parents. Toronto Services for Perinatal Mental Health has a list of local hospitals and community agencies that provide non-urgent services for women and their families affected by postpartum depression. Offers 24 hour a day, 7 days a week telephone breastfeeding support and/or medical advice by calling 1-866-797-0000. Information about the risk/safety of prescription and over-the-counter medications during pregnancy and while breastfeeding. Free programs to parents/caregivers and their children from birth to six years of age that foster healthy child development. You may want to create your own personalized list of resources and useful phone numbers and keep it handy in case you need them. 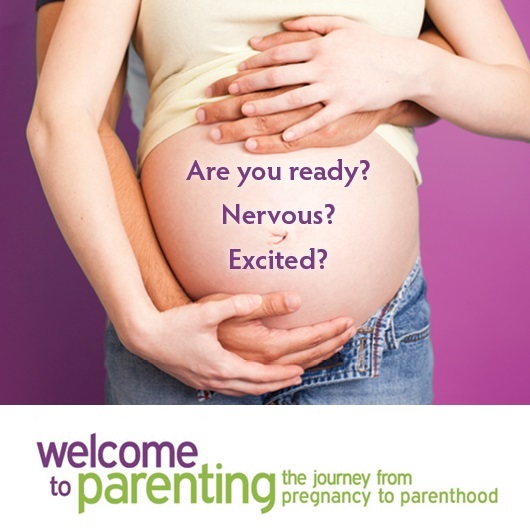 There is an excellent template on page 11 of the Best Start resource called “What to Expect in the First Three Months, Information for New Parents” but you can be creative and design your own!